Mr. Rahim is an accomplished professional who has over 35 years of domestic and international experience in the Banking and Financial Services industry. 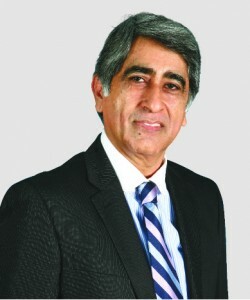 Currently he is the Chairman of Cyan Limited and he also serves on the Boards of Dawood Hercules Corporation Limited, Dawood Lawrencepur Limited, Atlas Insurance Limited and Hum Network Limited. 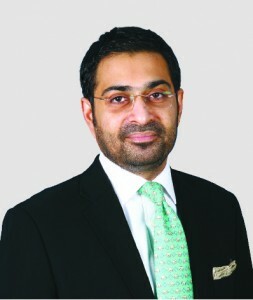 Previously, he was the Executive Director in-charge of the Chairman’s Corporate Office of the Dawood Hercules Group (“DHG”) which consists of several listed and unlisted companies and is one of the largest entrepreneurial groups in Pakistan. DHG has a market capitalization exceeding USD 3.5 Billion for companies listed on the Pakistan Stock Exchange. 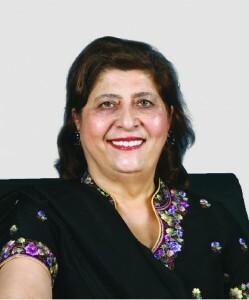 Kulsum Dawood is a philanthropist, and passionately supports charities in education and skills development. She is a certified Director of Corporate Governance from the Pakistan Institute of Corporate Governance (PIGG). She has attended Family Business courses in 2004 and 2005 at the International Institute for Management Development (IMD) in Switzerland, and at the Institute European d’ Administration des Affaires (INSEAD) in 2007.
lnam ur Rahman joined the Board of Directors of Cyan Limited in March 2017. Bringing more than 27 years of experience across diversified industries including energy & renewables, education, enterprise technology, foods, textiles, fashion & apparel, lifestyle, and business consulting, lnam ur Rahman currently serves in corporate governance roles across various public-listed firms associated with the 100-year old Dawood Hercules Group. 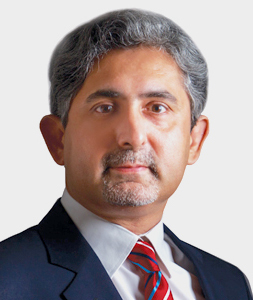 Mr. Kamran Nishat is a qualified Chartered Accountant and currently serving M&P Pakistan as its Chief Executive Officer. 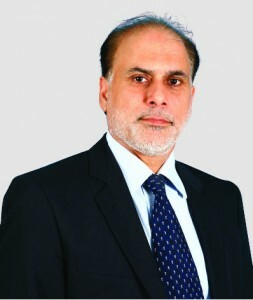 In addition to being a Director of AGPL, he serves on the boards of Briogene Private Limited and Cyan Limited while serving as the CEO of M&P Express Logistics (Private) Limited (formely known as OCS Pakistan Private Limited), Tech Sirat (Private) Limited, TechSirat Technologies (Pvt) Limited, OCS road and rail cargo (Pvt) Ltd, Logex (Pvt) Ltd and VeriBest brands (Pvt) Ltd.
Sulaiman is the CEO Cyan Ltd., formerly Central Insurance Company Limited (CICL). 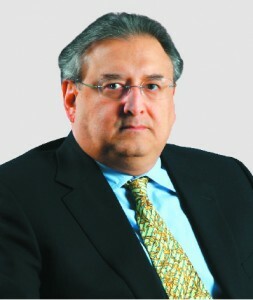 In 2011 , Sulaiman orchestrated the business restructuring of CICL (insurance) to Cyan (investments), a landmark transaction, and the first of its kind in Pakistan. As a senior executive he has been working on strategy, organization, mergers and acquisitions. He is a proven business leader with a track record of delivering sustainable change and superior results in Pakistan. Sulaiman’s experience spans over 18 years in multiple areas of financial services including investments, operations, marketing, legal and corporate affairs.